The waves of Facebook’s testimony on user privacy hit Apple and Google parent Alphabet last month when the Congress asked the two companies to share details about the practices that keep data security and privacy intact. Concerns about privacy, especially the unrestricted permissions given to various apps, triggered these action to which Apple has now responded. We believe privacy is a fundamental human right and purposely design our products and services to minimize our collection of customer data. When we do collect data, we’re transparent about it and work to disassociate it from the user. 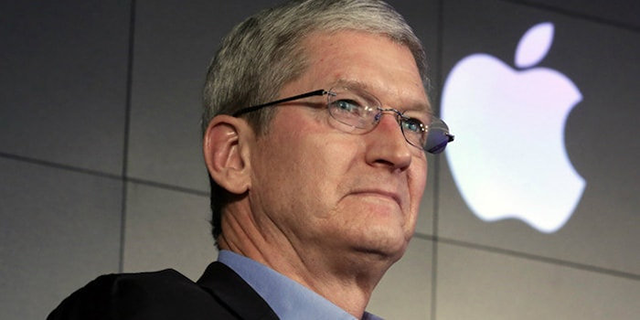 Taking a jibe at Google’s and Facebook’s ad-based business model, Apple’s CEO Tim Cook had recently said the company does not use its customers as products in a sort-of-poetic way. Bloomberg quoted him saying, “we could make a ton of money if we monetized our customer — if our customer was our product. We’ve elected not to do that“. Apple’s statement from yesterday and its show of empathy towards the privacy of user data reiterates its previous claims about the issue. 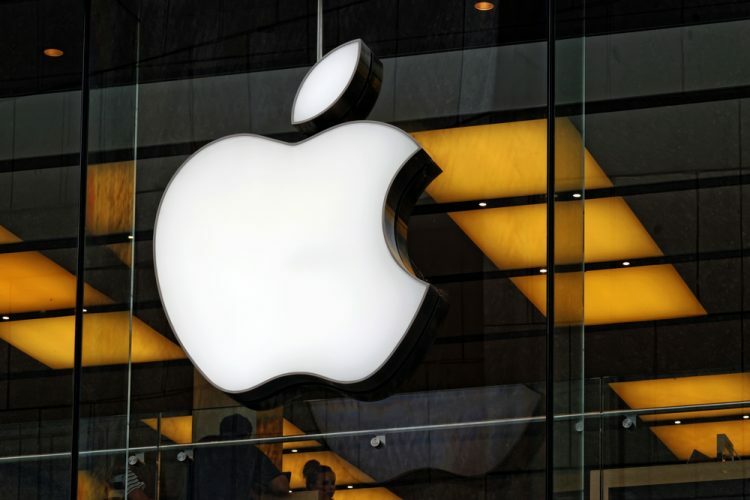 The company also said that most of the times when this information is collected, it is encrypted and not associated with details like the user’s Apple ID or device information. Moreover, this data is wiped if the device is not switched on or connected to WiFi for over a week. Apple also confirmed that it does not use information like the user’s location for targeted advertising. It also addressed concerns about microphones being used for spying on users and swore by not sharing any data from Siri with third parties. Apple’s stand on privacy also seems to be causing problems for it in India where it remains at the threat of being expelled by the government. The company is now revamping its sales strategy and trying to convince telecom regulatory body TRAI on spam reporting features in the upcoming iOS 12 update.